Videos are one of your best inbound marketing assets, for reaching a wider audience and increasing customer engagement. However, with so much competition, you have to take certain steps to make sure your videos are ranked and noticed. Just as you have to use SEO tactics to rank blog posts and articles, there are Video SEO strategies that help you get better rankings for your videos, both on Google and on YouTube’s own search engine. Here are 5 tips to help you get better results from your video content marketing. Whether we are talking about articles or videos, Google is increasingly rewarding better quality content, making this a key SEO factor. Quality is, of course, a subjective value. However, if videos have poor quality production value (e.g. low-quality sound or visuals) or contain nothing but a quick pitch for a product, people probably won’t spend much time watching them. Low engagement is a user behavioural clue that the video is not high-quality and it will probably not rank well. Of course, you should strive to make high-quality videos for your viewers to get better results. Make sure your videos are informative, easy to see and hear and address the needs of your target audience. Many people who are familiar with sitemaps for websites don’t realize that you can create special sitemaps for videos. This technique is for videos uploaded to your own website rather than a video sharing site such as YouTube. 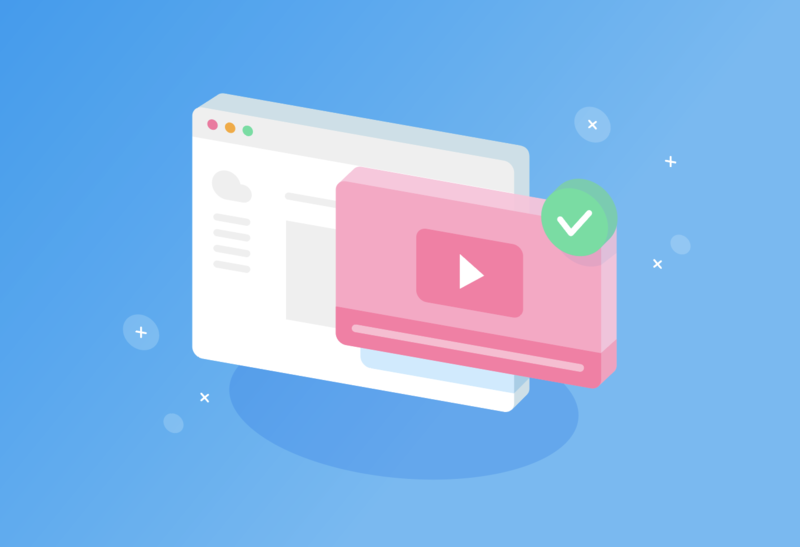 You can either create a special video sitemap or add information about videos to a sitemap that already exists for your site. Aside from essential information such as title, description, and URL, you can also add optional data such as category, length, and view count. Google says that it can’t guarantee all videos will appear in search results, but you can improve your chances with this tactic. Schema markup is a type of data read by search engines that creates an enhanced description for your videos. Schema.org is an open source project started by several large internet companies, including Google, Yahoo, and Microsoft. Including Schema markup provides a more detailed description or rich snippet that people searching will see. Enhanced descriptions often improve click-through which, in turn, get you more views and improved SEO for your videos. It takes a bit of coding to use this as you have to insert microdata tags to your website. You can either learn how to do this yourself or outsource it accordingly. An engaging thumbnail is one of the best ways to attract attention to your videos and get more views. This is another instance where the SEO benefit is indirect. Google doesn’t automatically rank you higher because you have interesting thumbnails but the increased views will help your SEO. Choosing a compelling image for your thumbnail makes your video stand apart. YouTube gives you several choices for a thumbnail. In some cases, one of these choices might be appropriate but you’re usually better off selecting the choice for a custom thumbnail. Video SEO is mostly about the text associated with your videos. This includes the title and description, of course, which you should always optimize with keywords. However, you can greatly enhance the amount of keyword-rich text by adding subtitles and closed captioning. These features give each video a substantial amount of text for search engines to crawl, more along the lines of a typical blog post or article. There are other benefits as well, such as making videos available to deaf viewers. Subtitles in multiple languages can give you viewers in other countries and help you rank your videos in other languages. While YouTube provides free transcriptions, the quality is often poor. You’re better off making a little extra effort and creating your own captions. Videos are now one of your best digital marketing tools. When you focus on optimizing your videos for YouTube, Google, and other search engines, you can get more views and engagement. Fortunately, the steps for enhancing video SEO are also actions that make your videos more engaging to your viewers and customers. React offers targeted and effective inbound marketing and production. For more information, contact us.